Why it matters: One of the most significant problems today's electric vehicles face is limited range. Tesla's cars can often travel upwards of 250 miles on a single charge, but compared to the range of many gas-powered cars, EVs are still at a disadvantage. 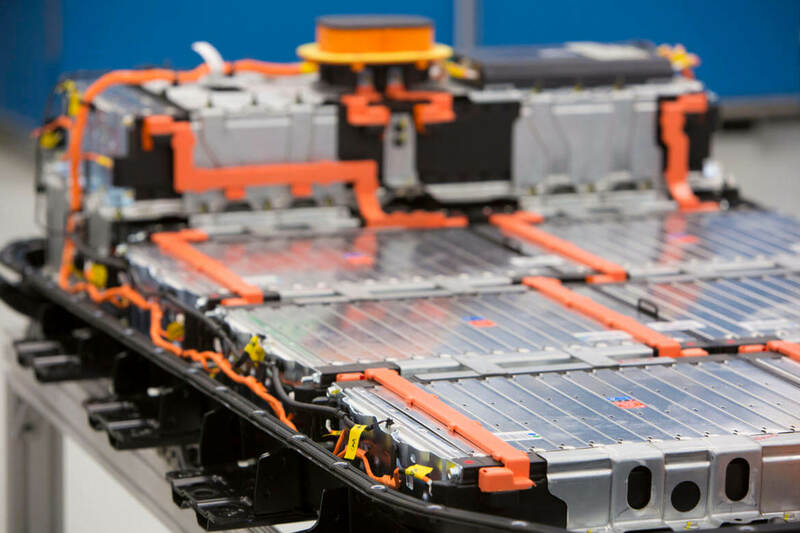 However, recently-discovered improvements in battery tech could lead to a whopping three-to-five-fold improvement in EV range. These improvements come from a technological breakthrough discovered by Norwegian researchers based out of the Institute for Energy Technology. With this technology, a modern electric vehicle could travel over 1000km (621 miles) of range on a single charge. Interestingly, these findings are not limited to electric vehicles. As long as the technology is proven safe and reliable over long periods of time, we could see exponential increases to battery capacity in laptops, smartphones, or tablets in the coming years. So, what's the technological advancement that led to these massive improvements? According to a report from Business Insider, the answer lies in the properties of silicon and nanotechnology. Battery makers have always known that silicon can hold more charge than graphite, but due to technological roadblocks, it was never efficient to create a battery mixture composed of mostly silicon - the battery would break down much too quickly. Now, however, researchers are using nanotechnology to "maximize silicon content while minimizing breakage," raising the proportion of silicon to graphite. How they've accomplished that is unclear, but you can bet researchers are already looking into ways to bring the technology to market. As impressive as this new technology sounds, don't expect to see an iPhone with weeks of battery life hit store shelves anytime soon. Even if future industrial testing is successful, the tech could take years to mature, and tech companies will need time to implement it in their own device designs.